This is the first time in American history that we have had four different generations working side-by-side in the workplace: the Traditionalists (born before 1945), the Baby Boomers (born 1945-1964), Gen X (born 1965-1980), and the Millennials (born 1981-2001). 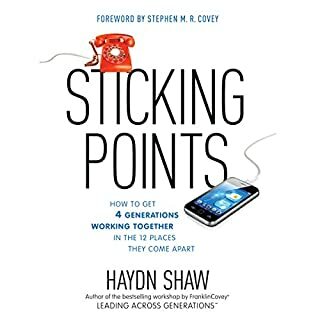 Haydn Shaw, popular business speaker and generational expert, has identified 12 places where the 4 generations typically come apart in the workplace (and in life as well). 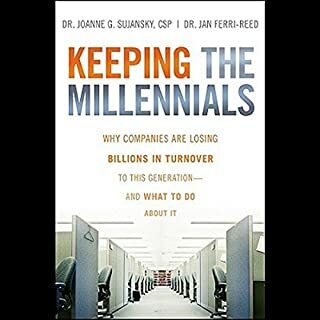 As the Baby Boomers retire and the young Millennials, also known as Generation Y, enter the workforce, this massive demographic shift is causing big problems for even the most successful companies. These Millennials are highly sought-after for their technological savvy, energetic work ethos, and young, hip attitude that can help companies connect with young consumers. But all is not well. Have you often wondered, "What's wrong with this younger generation?" Or, "Why are these younger workers so lazy?" How about this one, "How do I get these millennials to work harder?" We have to think on a bigger scale, and answer the question, "How can we use this generations strengths to make our business better?" 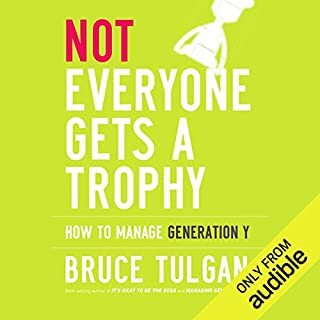 In this audiobook, instead of trying to find ways to get this generation to stop acting the way they do, we figure out ways to inspire them to work harder no matter how they act. Is your organization ready for what is coming? 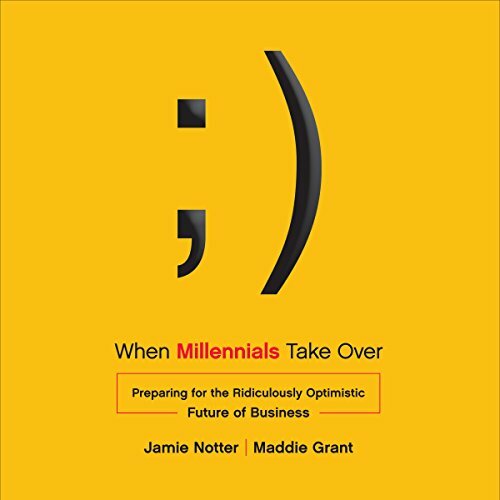 Between the decline of modern management, the social media shift of power toward individuals, and the ascent of the millennial generation into leadership roles, companies of all shapes and sizes are facing a future that they are ill-equipped to handle. As a result of this perfect storm of changes, many organizations are struggling to stay relevant to customers, capitalize on opportunities in the marketplace, and attract top talent. Successful companies, on the other hand, are shifting to embrace four key capacities that will drive the future of business: digital, clear, fluid, and fast. 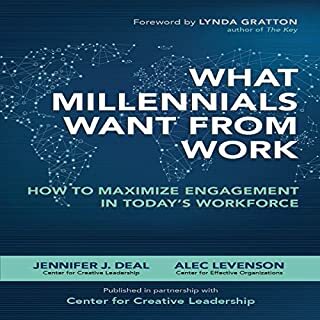 Drawing on both cutting-edge case studies and research on millennials in the workplace, you ll learn how to successfully apply these four capacities in your context to drive real business results, like more engaged employees, higher-value customers, greater strategic agility, and stronger, magnetic cultures. When Millennials Take Over delivers concrete, actionable advice you can use to set your company apart as a leader - rather than a follower. The only constant is change. 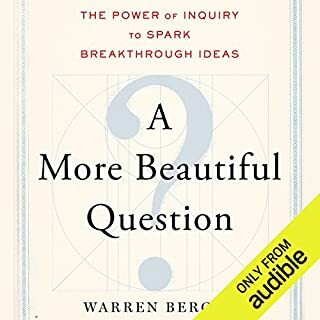 These four capacities are the key to being able to keep up with the complexity, uncertainty, and rapid shifts in our industries and our world. 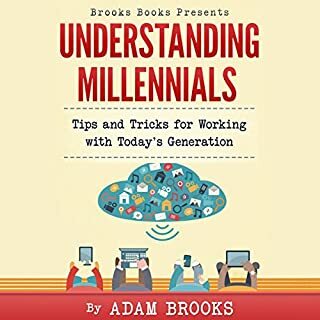 When Millennials Take Over is an intelligently practical guide to how you can build these capacities for your organization - starting now.